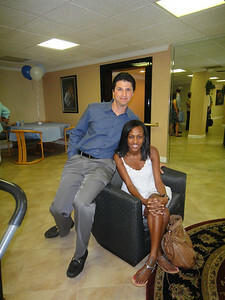 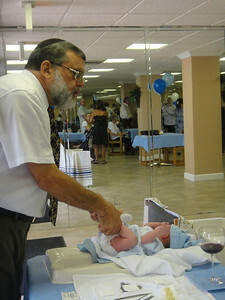 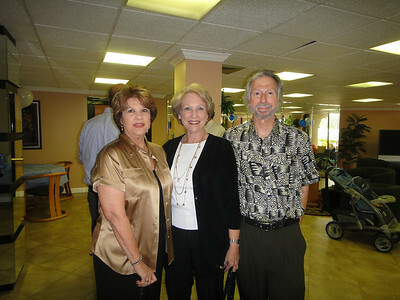 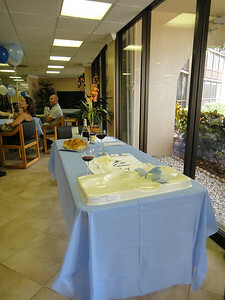 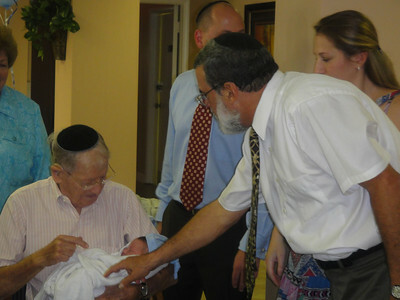 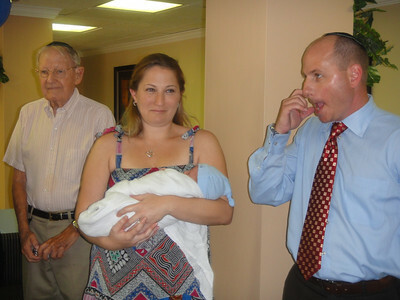 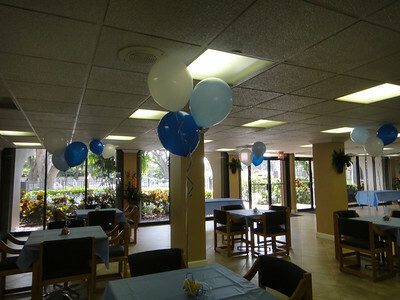 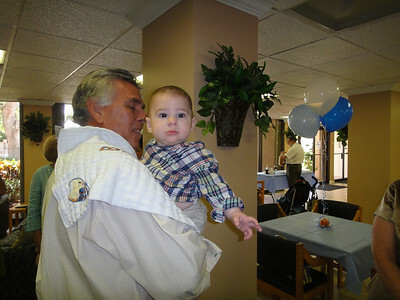 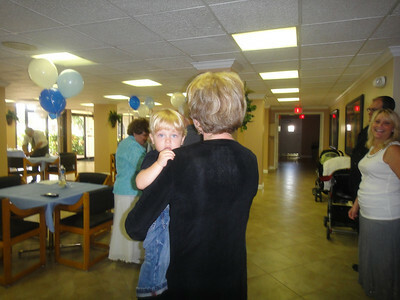 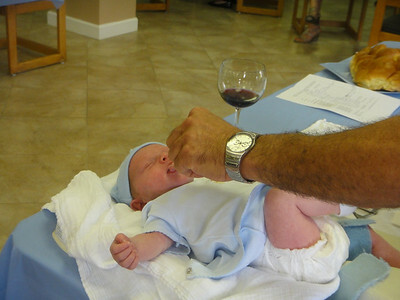 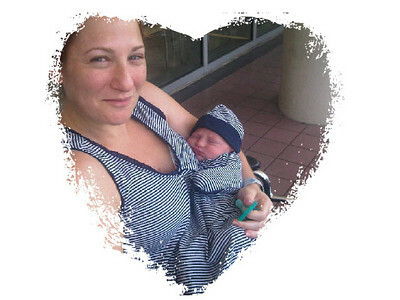 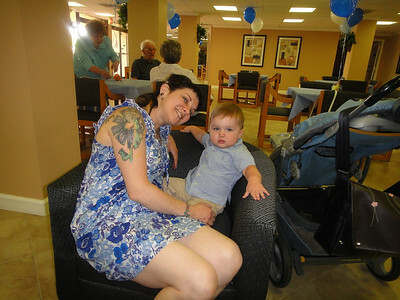 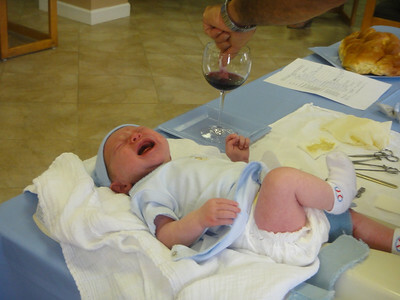 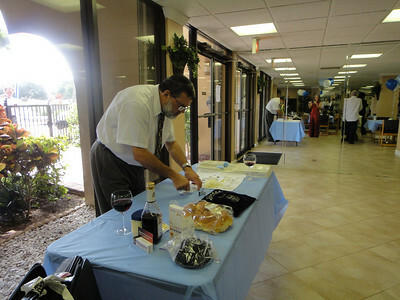 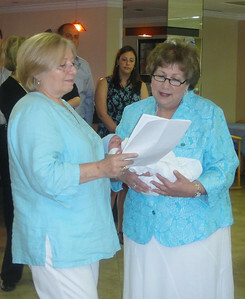 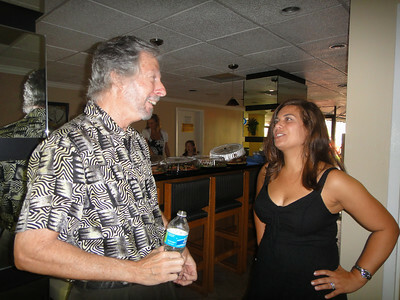 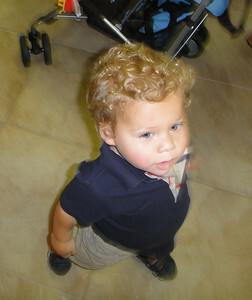 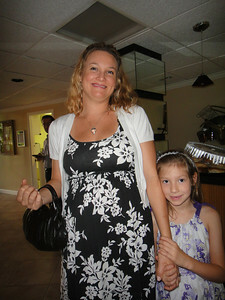 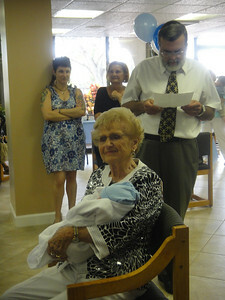 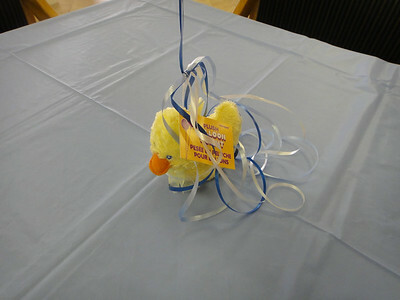 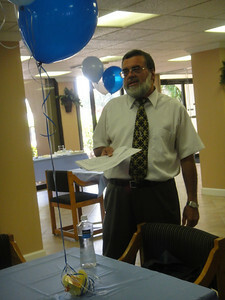 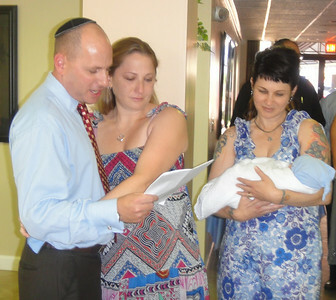 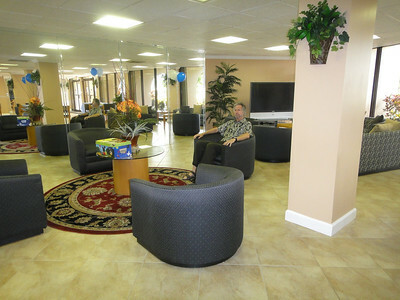 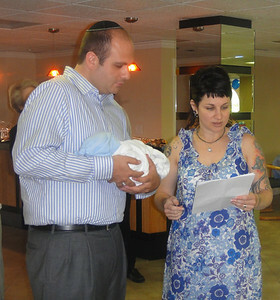 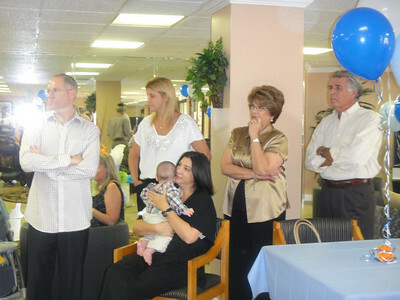 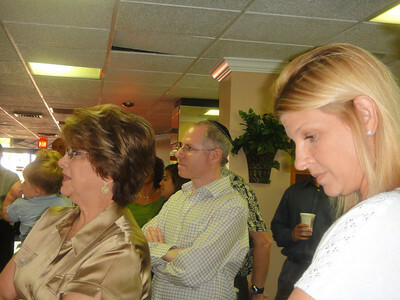 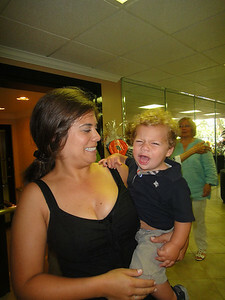 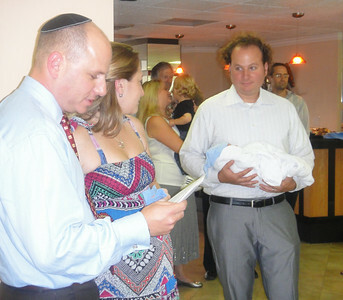 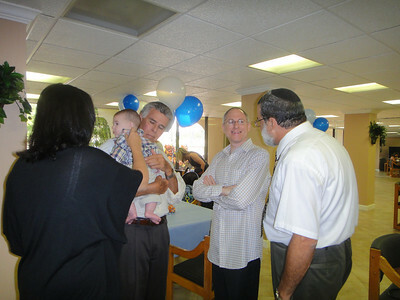 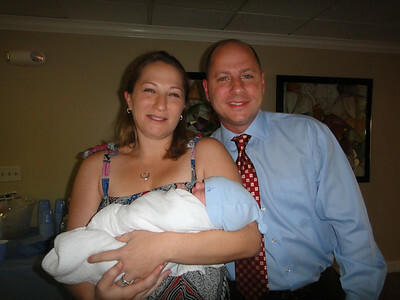 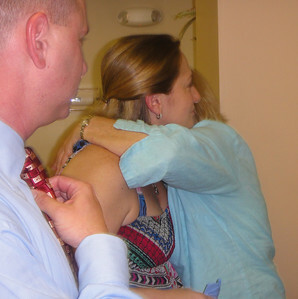 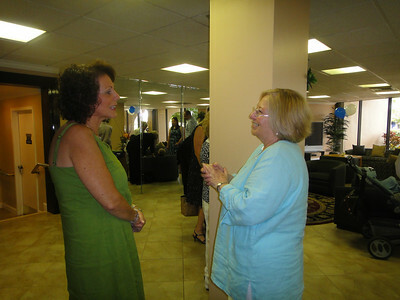 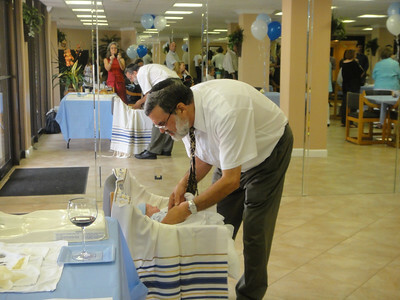 Nathan's Bris was held in Hollywood, Florida. 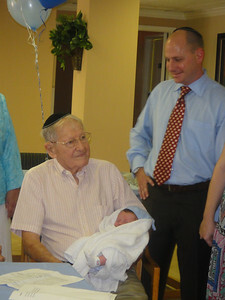 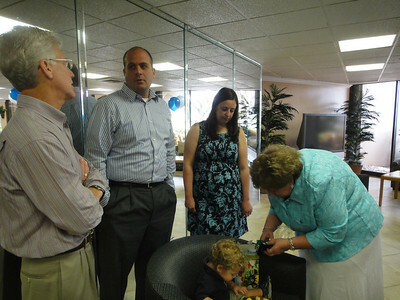 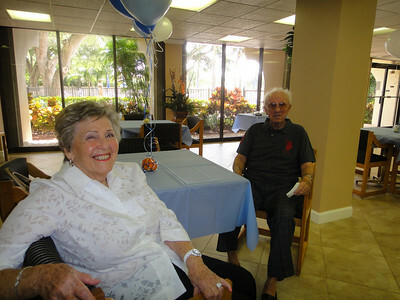 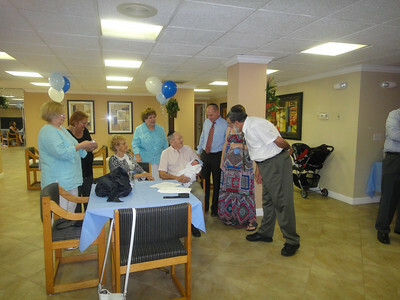 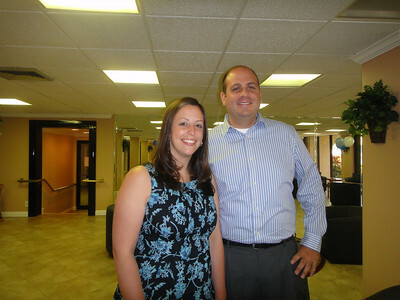 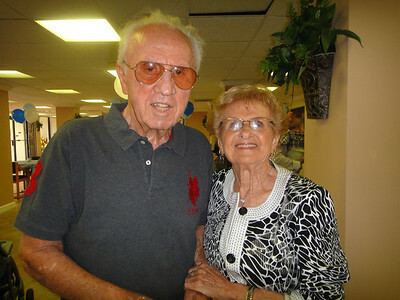 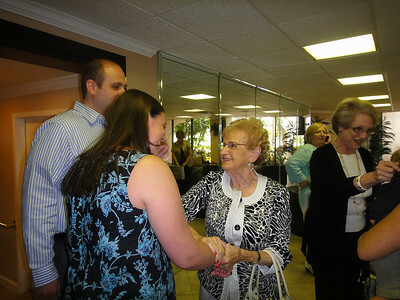 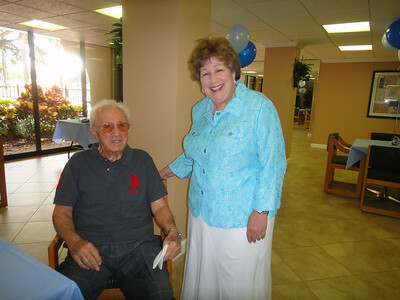 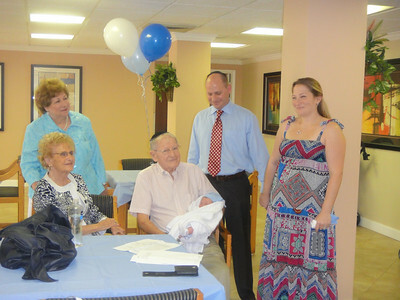 Parents, Cassie and David, great grandparents, aunts, uncles, cousins and friends joined in the celebration. 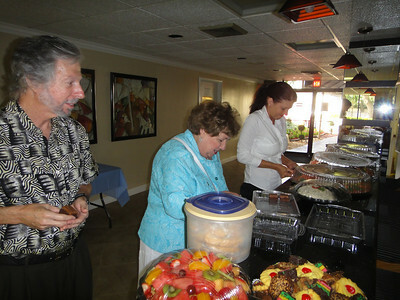 Larry can't believe that Carole made Aunt Gertrude's brownies!